Options for people who suffer with dentures have created dental implant dentures. 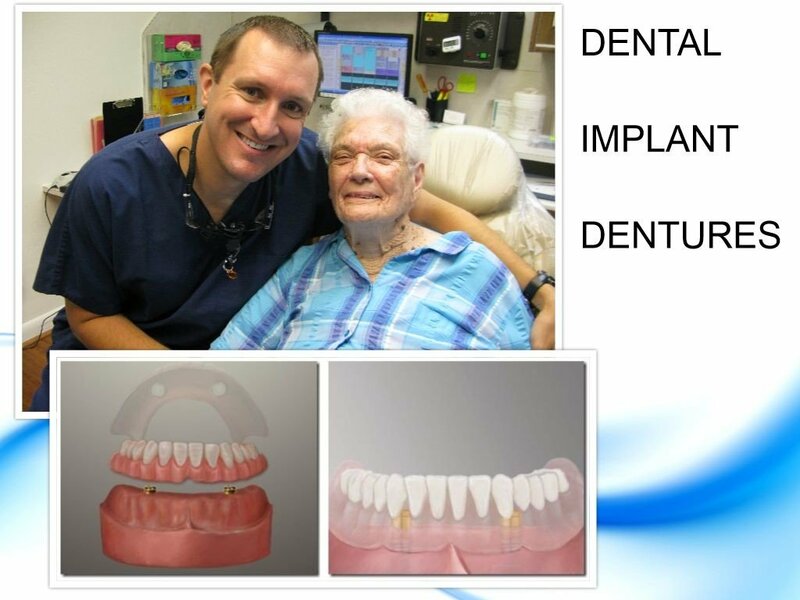 The huge problem of patients wearing non-retentive dentures that are loose and inadequate for proper nutrition has now been solved with dental implant dentures. 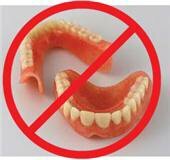 Old fashioned dentures merely rests on the gum tissue and is not connected to the patient. 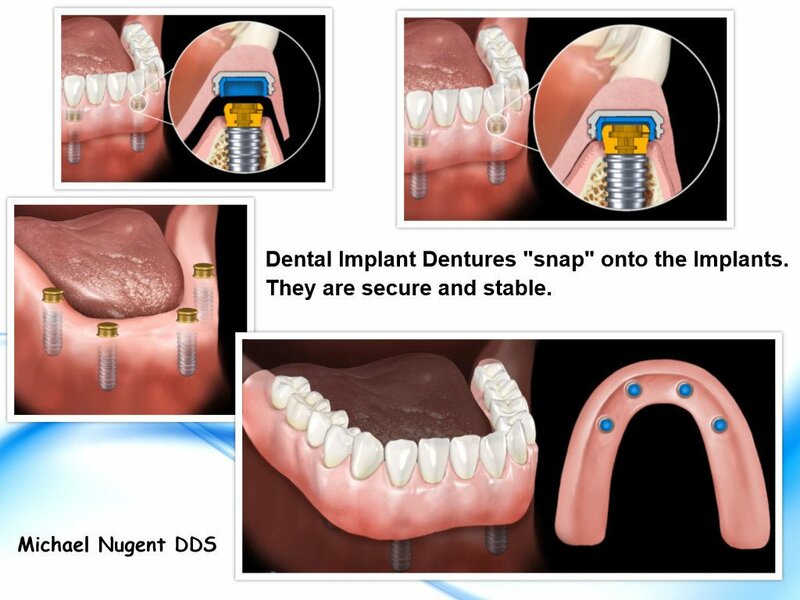 Whereas with a dental implant denture, the denture “snaps” onto the implants. The implant denture is stable, secure and provides adequate chewing forces so patients can eat the foods they love. An implant denture is much more stable than an old fashioned denture. This stability allows Dr. Nugent’s patients to speak and eat with confidence. They do not have to worry about their dentures coming loose. In addition, foods that once could not be eaten with old fashioned dentures can be enjoyed once again. Regain your life and throw away your denture adhesives. The key component to implant dentures are the LOCATOR attachments. Each dental implant placed into the jawbone has a solid male attachment that fits securely into a corresponding female attachment on the inside of the implant denture. This highly adaptable and durable attachment is self-aligning and very easy for the denture wearer to use while providing for a natural feel and function. Dr. Nugent can customize the strength upon which the denture engages the locator. Dental Implants are placed into the jawbone. There the jaw bone will begin to fuse to the titanium dental implants. The jaw bone locks the implants into place and now the implants can be used as anchors. Once the implants are ready, the dentures can be attached and used immediately.